Dec 30, 2018: Michael Connett gives us an update on the TSCA Fluoride Lawsuit, (running time 12:48). “We are leaving no stone unturned. The court will hear the best evidence that’s available on this issue.” Michael Connett, FAN’s attorney, gives a detailed update on the progression of the TSCA fluoride lawsuit. 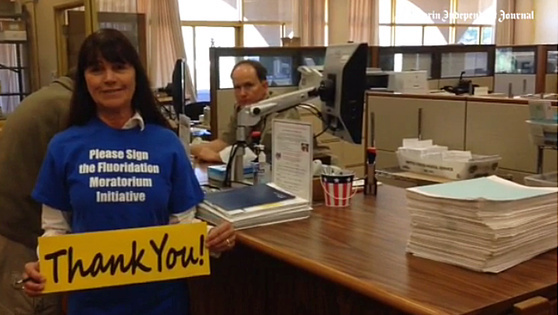 You can help by making a tax deductible donation to FAN now. MORE about quantifying Fluoride’s potential to reduce IQ in children in Dawna Gallagher-Stroeh’s article explaining the 2017 Prenatal Fluoride/IQ study by Bashash et al. The first U.S. Government-funded study investigating prenatal neurological damage from fluoride, Prenatal Fluoride Exposure and Cognitive Outcomes in Children at 4 and 6–12 Years of Age in Mexico (2017), finds that each 0.5 part per million (ppm) increase in a pregnant woman’s urine fluoride levels reduced her child’s IQ by 2.5 – 3 points. 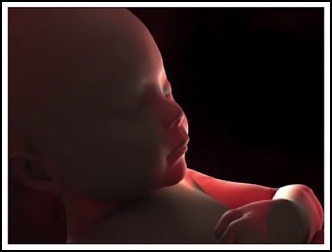 The full peer-reviewed study, a 12 year analysis of data from 287 mother-child pairs, was published in the journal Environmental Health Perspectives (9/19/2017) , and is available at the U. S. National Institutes of Health (NIH) website. READ THE STUDY. The new study is unique in approach, size, and duration, but it joins over 50 other human-based studies that find evidence of fluoride-based cognitive damage affecting IQ. READ DAWNA’S ARTICLE. 2019 Sonoma County Supervisors (left to right): Susan Gorin (District 1), James Gore (District 4), Shirlee Zane (District 3) Vice Chair, Lynda Hopkins (District 5) Chair Pro-Tem, and David Rabbitt (District 2), Chair. THE SONOMA COUNTY BOARD OF SUPERVISORS has “postponed indefinitely” any consideration of the Sonoma County Department of Health Services (DHS) proposal to fluoridate Sonoma County water through the Sonoma County Water Agency (originally an item on the Sonoma County Board of Supervisors agenda 5/19/2015, item removed before the meeting). As of the 2016 elections, a majority of Sonoma County Supervisors is on the record opposing fluoridated tap water for Sonoma County. LOOKING AHEAD, Sonoma County residents should be reassured to know that future attempts to fluoridate water in Sonoma County will not be through the Sonoma County Water Agency (SCWA) . Even if, some day, the issue returns to the Board of Supervisors, the unanimity requirement among signers to the Sonoma County Water Agency Restructured Agreement for Water Supply cannot be met as long as the City of Cotati, the City of Sonoma, and the Valley of the Moon Water District continue their formal rejection of fluoridation. 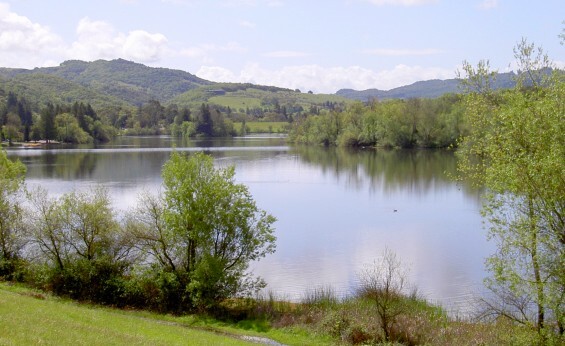 MORE ABOUT SONOMA COUNTY AND SONOMA COUNTY WATER. PETALUMA: CHILDREN’S ORAL SURGERY RATES PLUMMET AFTER FEWER THAN TEN YEARS OF UNIVERSAL DENTAL CARE: “Through a $5,000 grant from the Rohnert Park Foundation, the Rohnert Park Health Center (RPHC) will be able to expand their school-based dental program in the Cotati Rohnert Park Unified School District this year, ensuring that all children in the community receive proper dental screenings, check-ups, preventative education, and if needed, access to restorative and emergency treatment services… [The RPHC] school dental program was first started in Petaluma less than ten years ago when the health center realized that many of the children in the community were suffering from dental diseases that are almost completely preventable. When they initially started the program they were referring about 250 children per quarter to oral surgery. The children had so many cavities that it required general anesthesia to repair them. After a few years of providing preventative care and education in the schools, that number has dropped dramatically to about four children last year [about one child per quarter] that needed to be referred to oral surgery. 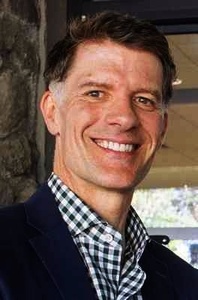 RPHC now hopes to obtain the same results in Cotati and Rohnert Park…” Read RP Health Center ensures all children in school district receive dental care by Stephanie Derammelaere / The Community Voice (12/21/2018). SANTA ROSA: The Sonoma County Department of Public Health has declared a renewed focus on fluoridating the City of Santa Rosa (announced at the second annual Sonoma County Dental Health Summit, 9/25/2016), although, so far, no traction has been gained. THE CITY OF HEALDSBURG remains fluoridated. 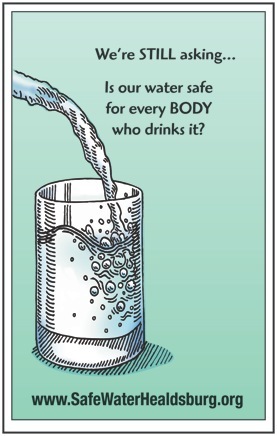 For information and updates, visit Safe Water Healdsburg online. NORTH MARIN WATER DISTRICT (NMWD) remains unfluoridated due to the full committment of the NMWD Board of Directors, which is grateful for Clean Water Sonoma-Marin’s successful efforts to stop attempts to fluoridate through the Sonoma County Water Agency (SCWA). 80% of NMWD water, including water for the City of Novato, is provided by SCWA. MARIN MUNICIPAL WATER DISTRICT (MMWD) remains fluoridated. Clean Water Sonoma-Marin is holding individual meetings with Marin Municipal Water District board members. The good news is that we are talking at last, not just limited to three minute comments at MMWD Board meetings. 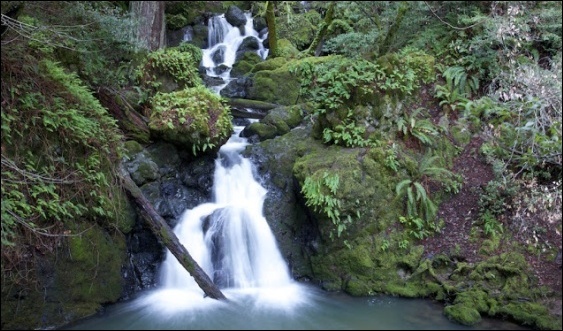 Marin Municipal Water District’s Cataract Falls property, safe from glyphosate defoliation thanks to the MMWD Board’s use of the Precautionary Principle. Because communication is essential, Clean Water Sonoma-Marin Charitable Trust members , including medical professionals, have been sharing fluoridation concerns with Grant Colfax, MD, Director of the Marin County Department of Health, and with Marin County Public Health Officer Matt Willis, MD, MPH. 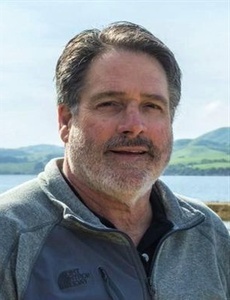 In the fall of 2017, a cordial meeting was arranged by former North Marin Water District (NMWD) Board Member, and current Marin County Supervisor from Novato, Dennis Rodoni. In January 2018, a second meeting was arranged by Supervisor Rodoni. Although Dr. Colfax was unable to attend, Dr. Willis met with Supervisor Rodoni, and other Marin County Clean Water advocates, Ginger Souders-Mason, Deborah Landowne, Steve Lamb, CWSM-CT Director Dawna Gallagher-Stroeh , thyroid specialist Dr. Richard Shames, MD, and Marin Municipal Water District (MMWD) Board Member, attorney Larry Bragman, who explained the current suit in Federal Court against EPA on the issue of fluoride neurotoxicity. Brian Smith DDS, and Bill Osmunson DDS, MPH, participated in the meeting via letters to Dr. Colfax and Dr. Willis. As with all Public Health professionals, Dr. Willis is tasked with implementing and supporting Public Health policies, including water fluoridation. 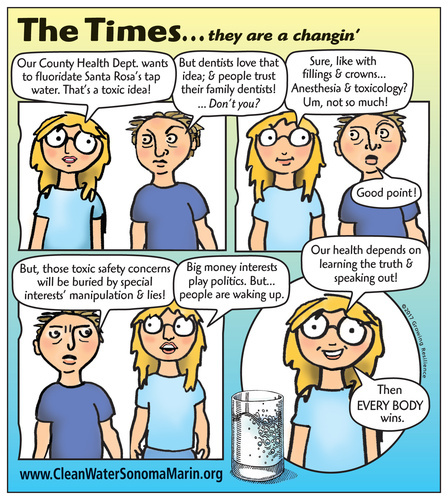 However, Dr. Willis said, of all the concerns about water fluoridation presented at the meeting, the one that gives him pause is the issue raised in the letter from Dr. Osmunson, the possiblilty that, with increasing fluoride exposure from many sources, Marin County residents might be receiving too much fluoride. 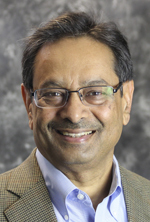 Jay Kumar, DDS, MPH, is California’s first Director of Dental Health, an office created in 2015, after years of lobbying by the California Dental Association (CDA). Before coming to California, Dr. Kumar was instrumental in setting up a pilot program, now in effect in New York State, in which millions of dollars in Medicaid funds now support water fluoridation. 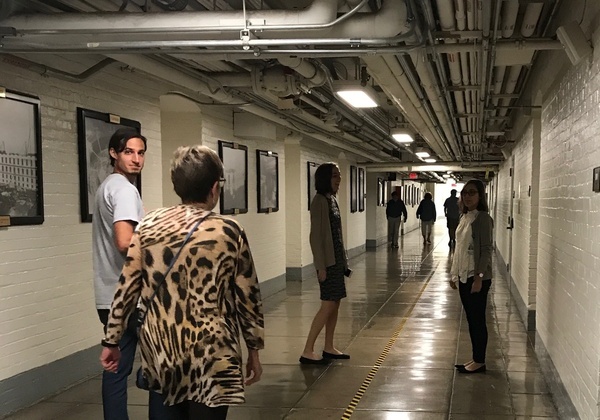 The program, which siphons off scarce funds from effective dental and other health care, is a first step in an ambitious plan to use Medicaid funds to pay for water fluoridation infrastructure, engineering, chemicals costs, and staff time, nationwide. Dr. Kumar is in discussion with public health officials and key legislators, about a similar program for California. For more information, and documentation, please contact us. VIDEO: Zero Waste hero, and FAN co-founder Dr. Paul Connett and Dr. Bill Hirzy, retired Senior Scientist for Risk Assessment at US EPA (1981-2004), old comrades-in-arms, have just hand delivered The Petition to EPA Headquarters, along with many heavy boxes of scientific documentation. Now they sit in the sun, praise young attorney Michael Connett for his brilliant work and, figuratively, pass the torch. November 23, 2016, the International Academy of Oral Medicine & Toxicology (IAOMT), and Fluoride Action Network (FAN), in coalition with others, hand delivered a petition to US EPA, accompanied by over 2,500 pages of scientific documentation, to ban the use of fluoridation chemicals because of the neurotoxic risks of fluoride ingestion. Historically, when a chemical has evidence of neurotoxicity, for example lead, EPA has banned its use. Since 2014, fluoride has been on EPA’s short list of chemicals, including arsenic and lead, with scientific evidence of developmental neurotoxic harm to humans. However, EPA rejected the petition (2/27/2017). April 18, 2017, the petitioners responded by filing a complaint in US District Court in San Francisco, seeking a ban on water fluoridation, under Section 21 of the Toxic Substances Control Act (TSCA). November 30, 2017, EPA responded with a motion to dismiss “all claims in the present matter.” The EPA motion was denied by Judge Edward M. Chen (12/21/2017). In early 2018, Judge Chen rejected an EPA brief seeking to deny plaintiffs the right to submit any evidence, including new scientific studies, not submitted at the time of the original filing. For brief background on the petition, a detailed timeline of the lawsuit, including links to all filings and rulings to date, and the names of plaintiffs, and their attorneys, please read: Lawsuit against US EPA Regarding Fluoride Neurotoxicity. October 22, 2018 Inside EPA reports [excerpt]: Latest EPA Defeat, Judge Orders More Discovery In TSCA Fluoride Suit. A federal judge has ordered EPA to provide internal documents and allow plaintiffs to depose agency staff on the risks posed by fluoridation, mandates that highlight the effect of an earlier ruling allowing the plaintiffs to introduce new evidence in their landmark Toxic Substances Control Act (TSCA) suit rather than limiting it to the agency’s record. In an Oct. 4 order, Judge Edward Chen, of the U.S. District Court for the Northern District of California, ordered EPA to release internal documents regarding its scientists’ views of a study linking fluoridation to IQ decrements, as well as ordering EPA to allow plaintiffs to depose agency staff on whether its existing fluoride standards consider neurotoxicity risks. 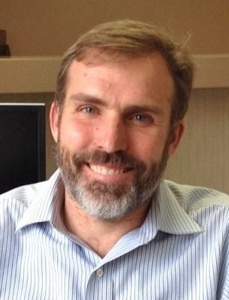 The suit is scheduled to be heard in U.S. District Court in San Francisco, August 2019. Dec 30, 2018: Michael Connett gives us an update on theTSCA Fluoride Lawsuit (running time 12:48). “We are leaving no stone unturned. The court will hear the best evidence that’s available on this issue.” Michael Connett, FAN’s attorney, gives a detailed update on the progression of the TSCA fluoride lawsuit. You can help by making a tax deductible donation to FAN now. PLEASE JOIN WITH US & SUPPORT CLEAN WATER WITH A DONATION: Protect our children. Protect our environment. If you can, please make a tax-deductible donation with a credit or debit card, or a check, to Clean Water Sonoma-Marin Charitable Trust now. PayPal membership is NOT necessary. Donations to CWSM Charitable Trust are tax deductible. Please ask friends and neighbors to make a tax deductible donation now. This is everyone’s water, and it will be everyone’s win in the end! Newsweek discusses: Does fluoridation prevent cavities?